Our design team will work with you to establish your needs and vision to create a budget friendly audio visual system with leading technology to impress. 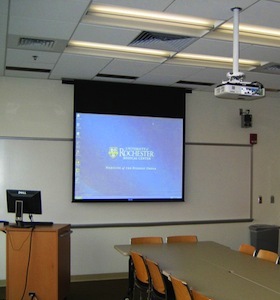 Whether you are temporarily in the Rochester area or here to stay, Langie Audio Visual Systems has the equipment and services you need for any event. Langie Audio Visual Systems offers extended care options to protect your investment. 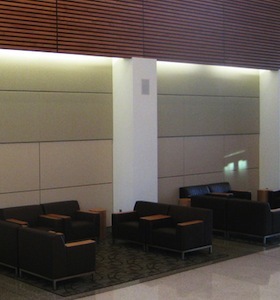 Langie Audio Visual Systems is locally owned and operated, successfully meeting the needs of businesses in the Greater Rochester area and surrounding counties for over 35 years. Langie Audio Visual Systems was established by Mr. Michael Langie in 1970 and incorporated in the State of New York in 1975. Langie employs a well educated, trained and experienced staff of installers, designers and support personnel.